If you suffer from acne scarring, dark spots, or any kind of pigmentation, you should really be considering adding an enzyme mask into your routine. 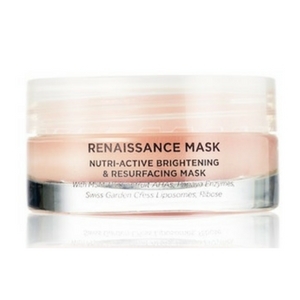 Enzyme masks really help to resurface the skin, which in turn will have a brightening effect to those darker areas. 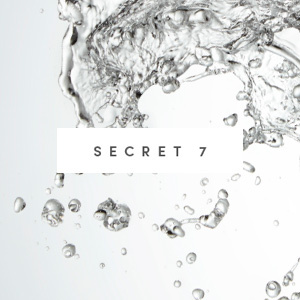 Below are my top 7 enzyme masks for all budgets and skin types. Cosmedix has been at the forefront of beauty for almost 20 years, borrowing from Nobel Prize-winning techniques to create their plant-based range. 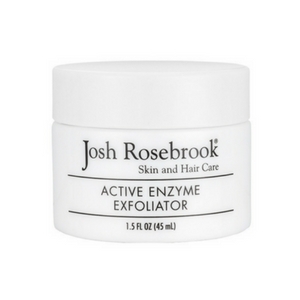 Lactic Acid and Cranberry Enzymes which exfoliate dead skin cells and unclog pores. Dr Julia Hunter is a dermatologist and founder of Holistic Dermatology, a clinic in Beverly Hills. She created her own line of products which feature maximal, pharmaceutical strength, non-toxic ingredients. Lactic Acid (an AHA), pumpkin powder, tomato fruit lipids (an antioxidant), carrot root oil which is rich in vitamin A.
I like to massage this one in for a couple of minutes and then leave it on for 10-20 minutes. Founded by Stacey Kelly Egide and Mark Egide, Andalou Naturals is one of seven organic personal care brands founded by the duo. 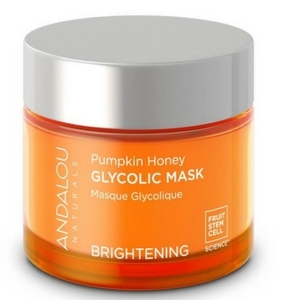 Andalou Naturals is the first Non-GMO Project Verified beauty brand. 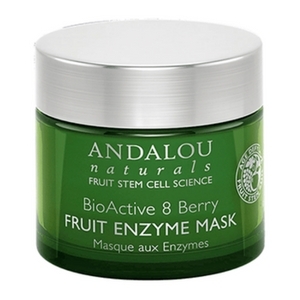 Fruit Stem Cells, BioActive 8 Berry Complex, and Resveratrol Q10 are all antioxidants. This is a great mask for somebody who has a spotty skin type and is looking for something to clear their skin. 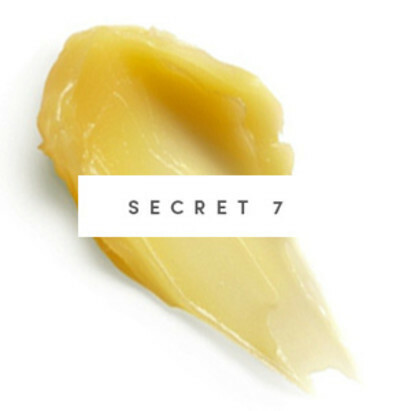 Rich in beta carotene, manuka honey and citrus glycolic AHA. 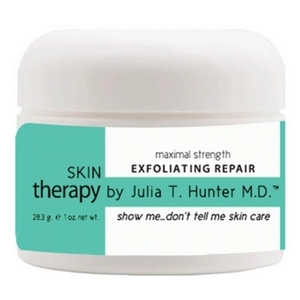 The extracts in this mask are very similar to the Julia Hunter mask and is a great option for someone who is looking for a cheap, but great brightening mask. Dr Jean-Louis started his career as a facial plastic surgeon in London and Paris and launched his range of products focusing on transformative skincare. Azelaic, glycolic, lactic acids help reduce pigmentation. 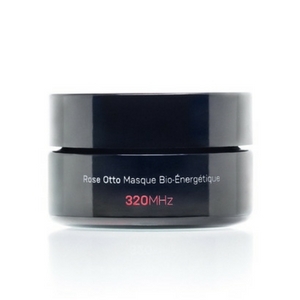 I absolutely love to use this mask before an event or a party as it gives an immediate glow. 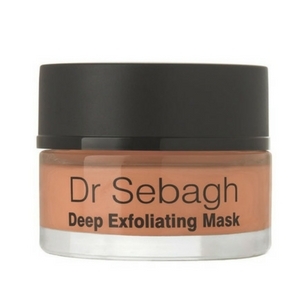 The version of this product for sensitive is great as some people with sensitive skin types can find that exfoliators like this are too much for their skin – so this is a great one to try if this is you. Natural fruit acids to remove dead skin cells, lactic acid and prebiotics to hep fight bacteria. I feel that this is a hydration mask that is really soft, it smells divine and leaves me skin feeling very soft, hydrated and clean. Fruit and herbal enzymes remove dead skin cells, walnut shells reveal new skin. Plant oils, honey. 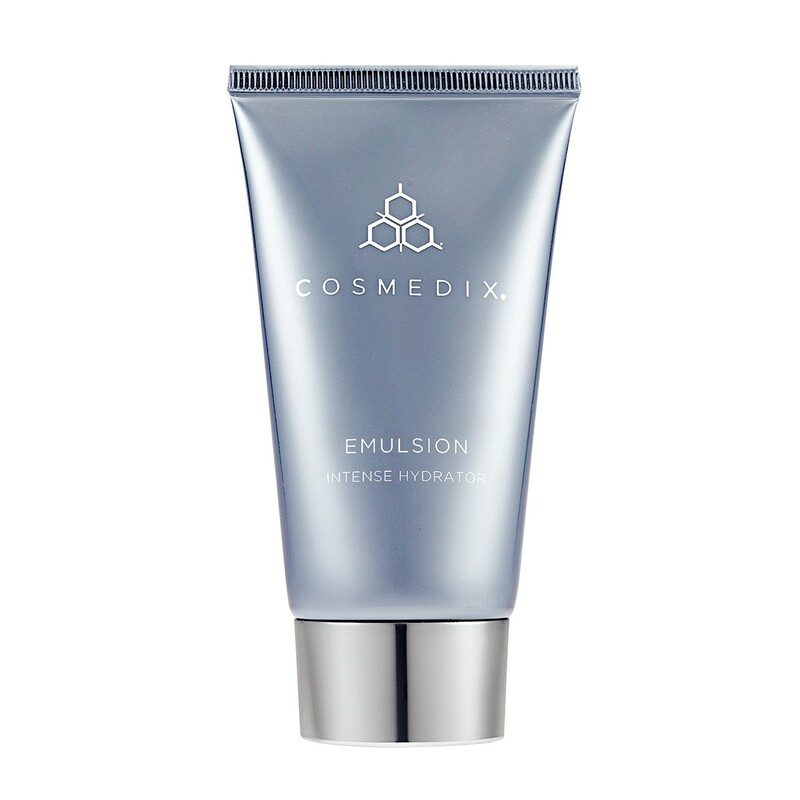 This resurfacing exfoliator works to clear and soften skin – this one would be great for someone with acne. This is an all-natural brand founded by Paul Berrow who is a film and TV producer–turned holistic health aficionado. The brand is based arounf Paul’s love of oils and is totally inspired by aromatherapy and homeopathy. Organic Rose Otto, Moringa, Grapeseed – includes omega 6 & 9, Squalane for lipid repair, Chia Seed Oil which contains omega 3. This mask has an interesting consistency – it feels like a cream, looks like a mousse and has a sticky texture. My face feels nourished and hydrated after using this.